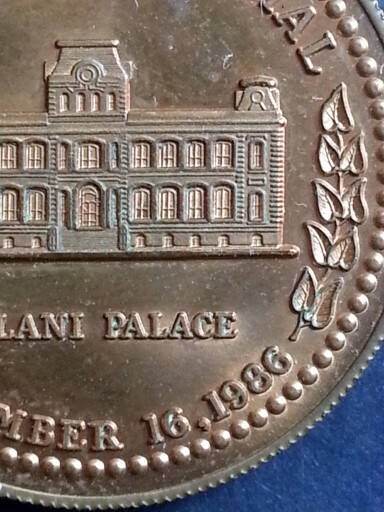 The Hawaiian Mint (THM) 1986 Iolani Palace Jubilee Medal in bronze was struck in 1986 and 1998. How does one tell the difference between the two? 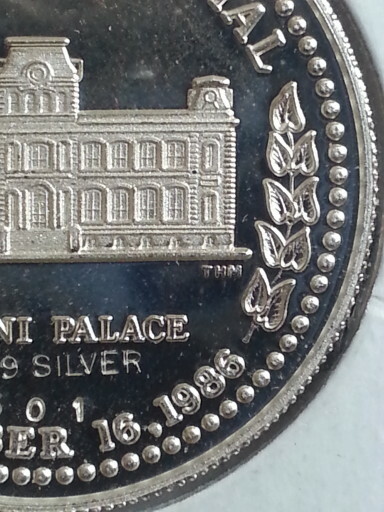 He removed the THM initials (right side bottom of Iolani Palace) in the 1998 struck 1986 Iolani Palace Jubilee Medals. Yes he did … as the picture below shows. There are also other markers that can be used to lay claim that it was struck in 1998 struck (will not reveal until I study them more). The public accessible RHM mintage information is incorrect. This is a new discovery and you read/saw it being documented here first! 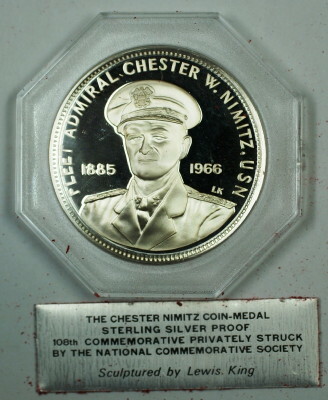 1998 Struck (no mint initials). Population 200. 1986 struck with THM initials. Population 500. 1986 proof strike with initials. Population 500. VCPed a Deal of the Week! It is still in its original Hawaiian Mint holder. 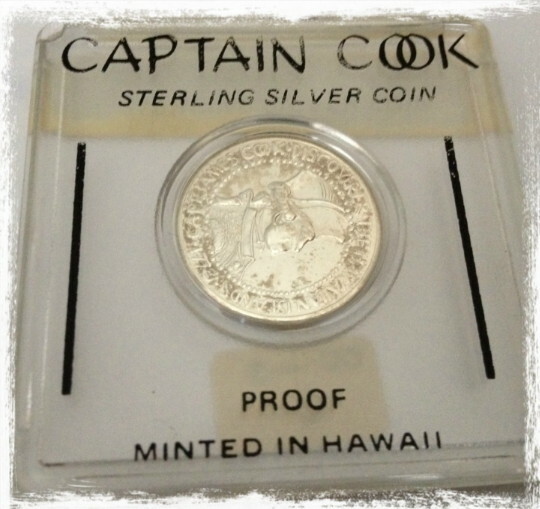 UPDATE: Captain Cook coin received …. I know it was an oversight in being omitted in the M&R book. 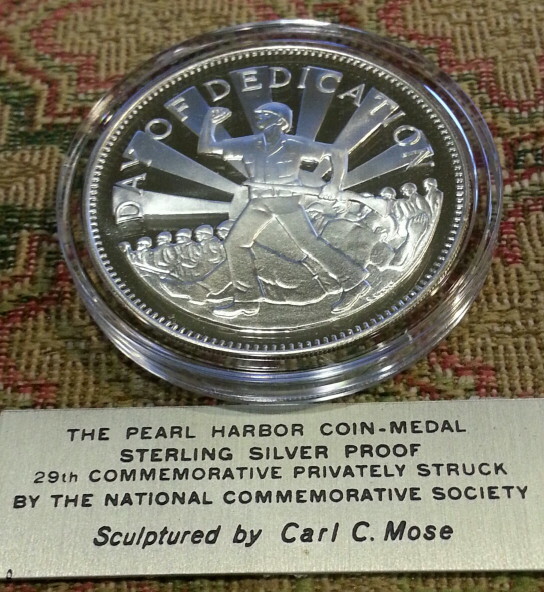 As a Hawaiiana Numismatist, it therefore is recognized as a desired piece for the serious Hawaiian collection. Updated my 2M-381 specimen with an very nice uncirculated piece. I previously had a holed NGC details version. 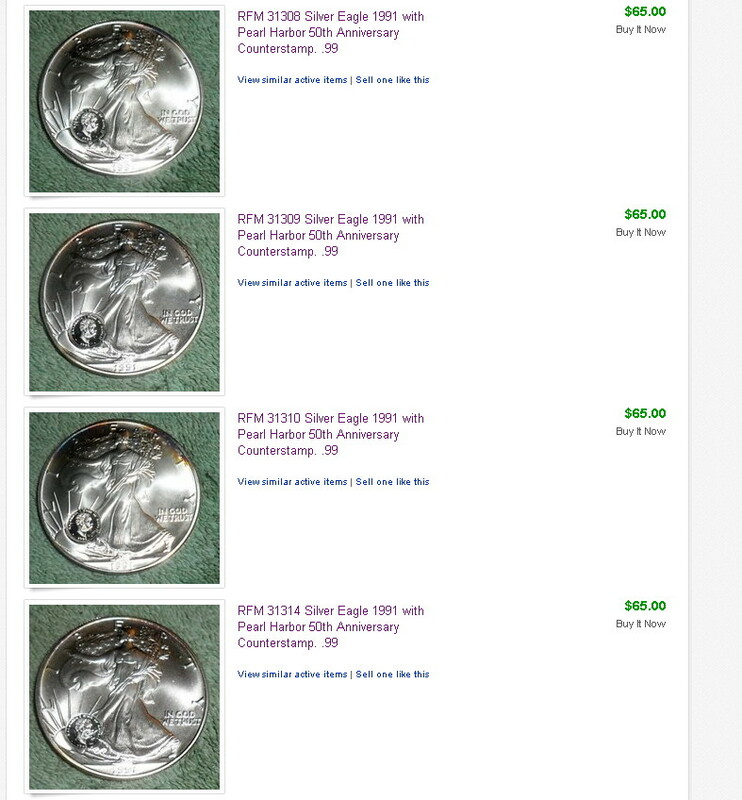 I also updated the description about how to differentiate between a sterling and nickel version by a few coin markers…. 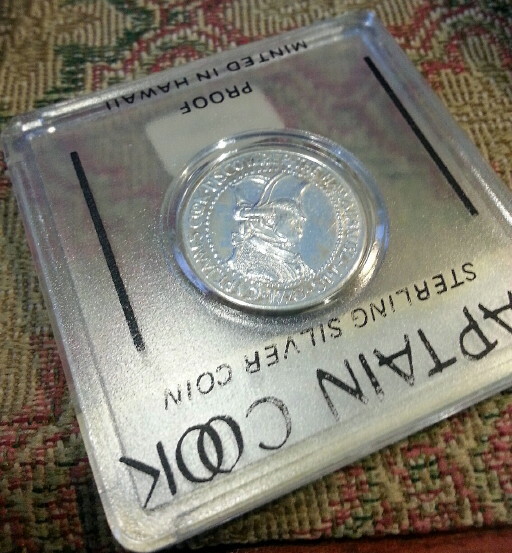 The counterstamped X# MB69 Dollar ( http://www.ngccoin.com/poplookup/WorldCoinPrices.aspx?category=136271&worldcoinid=348604 ) has a very interesting story that I have pieced together for my ” Unique Royal Hawaiian Mint (RHM) Die Trail Collection”. First of all, whoever purchased the four X# MB69 specimens last week on Ebay … congratulations! They were a steal at $65 each. I was late. I even contacted the seller, but they sold the complete inventory they had. Only 10 (ten) X# MB69 were ever created. This makes 6 accounted for (four below, one to a individual I contacted who would not sell, and the one I purchased).Who owns the remaining 4? Click to enlarge the $65 coins. 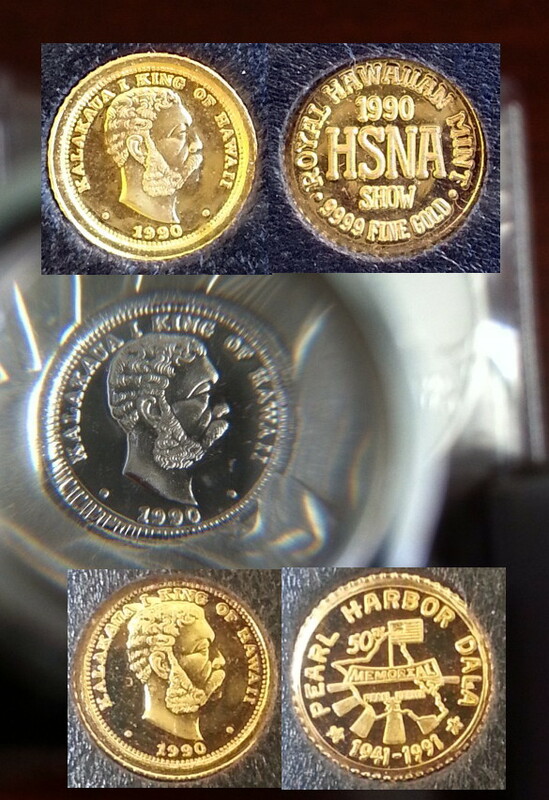 In 1990, the RHM struck the 1990 Kalakaua Hawaii State Numismatic Association (HSNA) Gold, 10 mm, 1 gram, .999 gold coin. RHM mint figures (aka “the spreadsheet”) is wrong on the 13mm size. How is that? I have a 10mm 1990 Kalakaua HSNA Gold in my possession. Mintage was a mere 25 specimens struck. 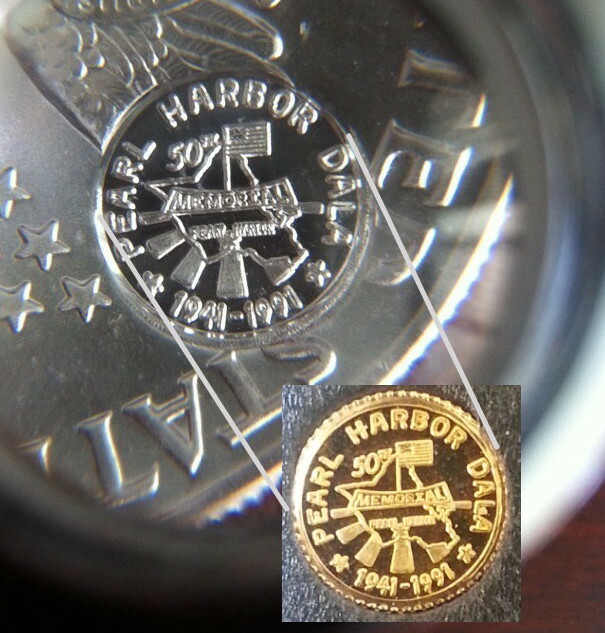 In 1991, the RHM struck the 1941-1991 Pearl Harbor Dala Gold, 10 mm, 1 gram, .999 gold coin. 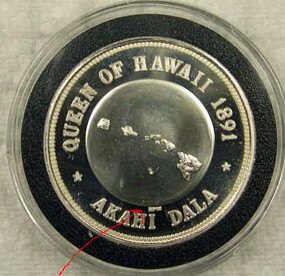 The date on the obverse is 1990 (it is the 1990 Kalakaua HSNA obverse die). Why use a 1990 die on a 1991 struck coin? Because it was available and with minimal wear. This was a mule coin with dies from 1990 and 1991 being used together. 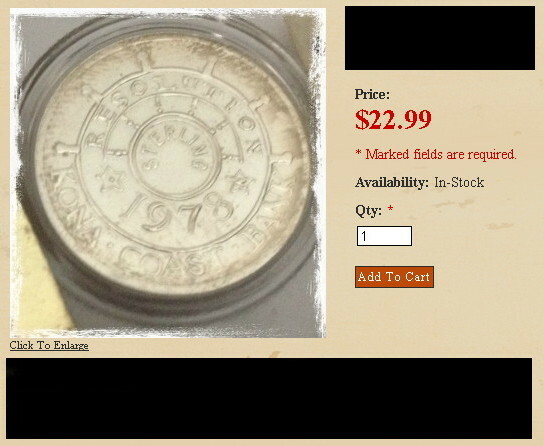 Mintage is also low at 24 specimens struck. 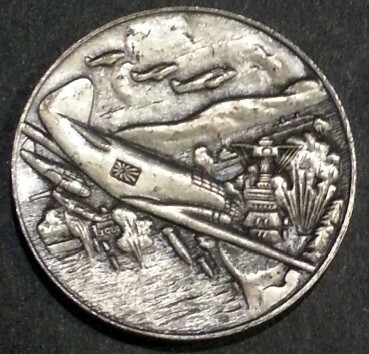 Also in 1991, RHM used the 1990 Kalakaua HSNA obverse die and the 1941-1991 Pearl Harbor Dala reverse die to counter stamp 10 (ten) 1991 Silver Eagles. 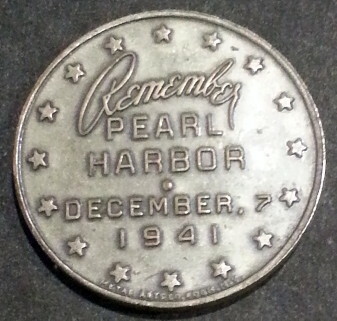 Resulting in the lowest population of a RHM counterstamp coin series. As a collector, the 1991 Silver eagle was required to complete my “RHM Die Trail Collection” and it was the last coin purchased and the hardest (population of 10). 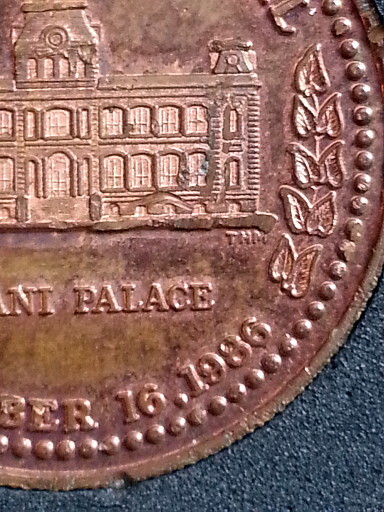 Below are pictures to prove the obverse die match (note King Kalakaua’s nose). All items are part of my personal collection. 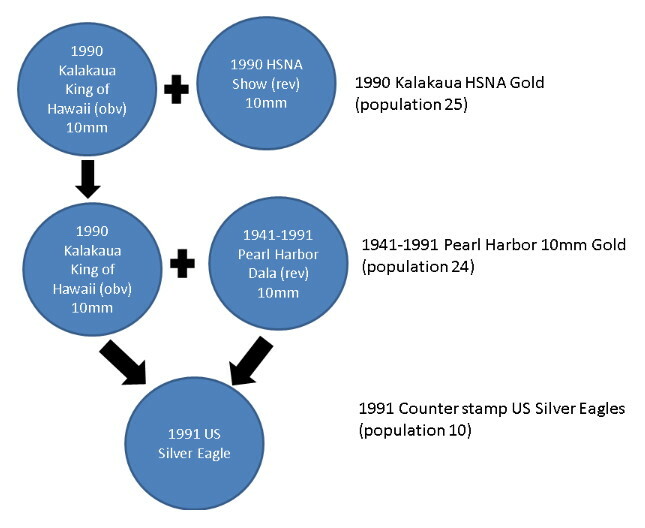 You can see the progression of wear (start 1990 HSNA, then Pearl Harbor Dala, and finally the Silver Eagle). The reverse die match on two RHM coins. This is a uniquely completed set. There is a possibility that 9 other sets could be created. Others may try…but I did it first (and with original research to establish the trail)! HPM are the initials for Hawaii Pacific Mint, Ltd. HPM, Ltd. only had a PO Box number in Honolulu, Hawaii as seen on their COA. Unconfirmed information indicates two professors operated the mint. I would greatly appreciated any information on the HPM and its operations. 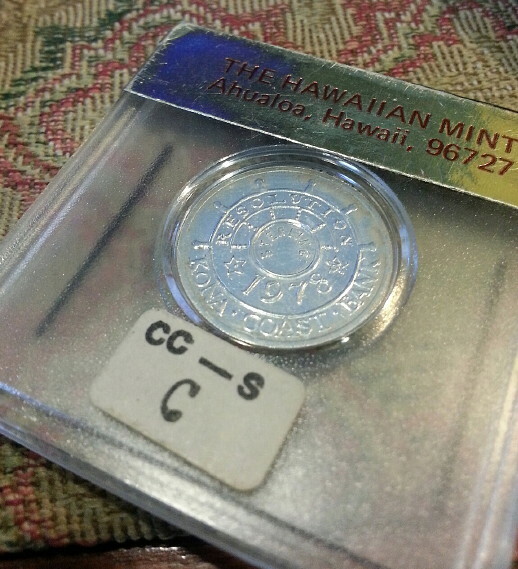 NumisMaster incorrectly identifies the initials as Hawaiian Heritage. 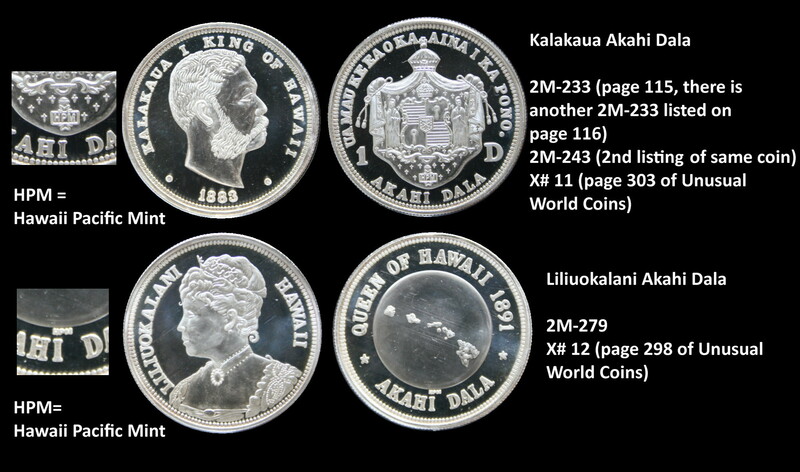 X# 11 Kakalaua Akahi Dala (M&R incorrectly double listed this coin as 2M-233 and 2M-243. M&R also incorrectly declares the initials as PHM). The correctly identified HPM initials are on the reverse, inside the lower portion of the Coat of Arms. Mintage is unknown. X #12 Liliuokalani Akahi Dala (M&R listed as 2M-279. M&R also incorrectly declares the initials as PHM) . I’m not sure why UWCC provided this coin its own category as “Liliuokalani Medallic Issues”, then sticking X#11 in the “Bernard von NotHaus Issues”. The HPM initials are on the reverse below the inner map rim. Mintage is unknown. 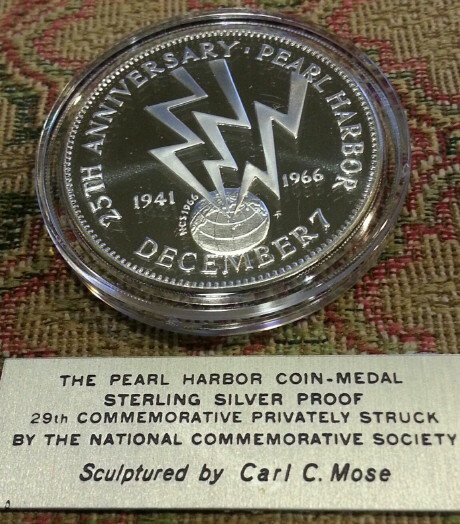 New HPM Listing This is coin was struck by HPM. 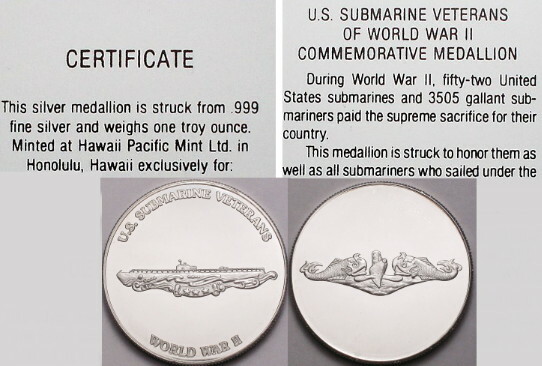 In keeping up with the efforts of the Royal Hawaiian Mint (and others) in commemorating US military events of WWII in Hawaii and the Pacific, HPM stuck a 1 oz silver round to commemorate the US Submarine Veterans of WWII. 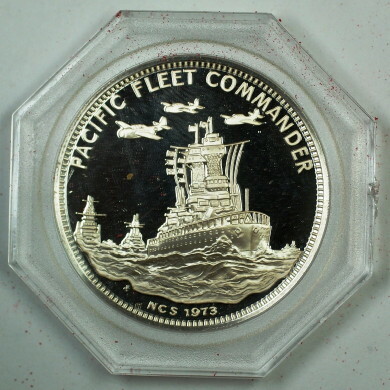 There is no HPM initials on the coin, only the COA can be used to identify the mint. Mintage is unknown. It can be understood that HPM was a small mint operation, therefore mintage numbers for these three issues may be speculated as being low. Click to isolate, then click to enlarge. M&R has the acronym wrong…. It is my understanding that items from this mint are extremely hard to locate…..